Thanks for visiting our website. 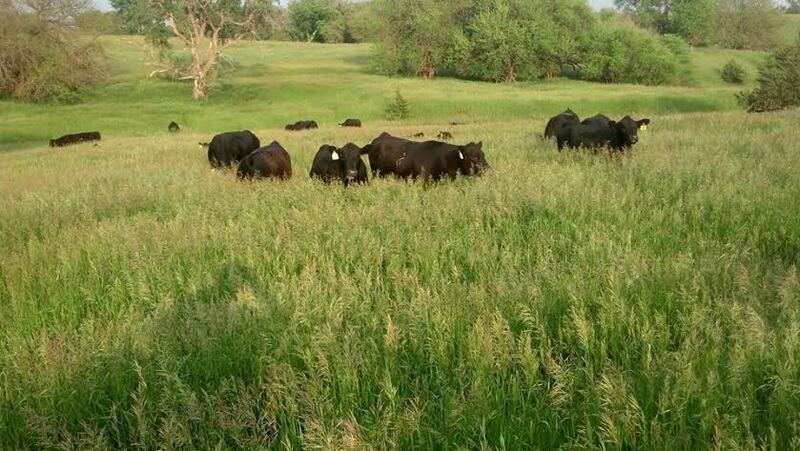 Esch Cattle Company is committed to quality in everything we do. 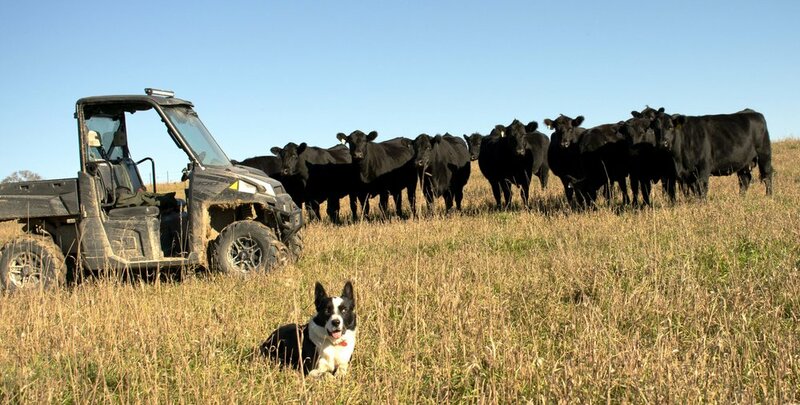 From placing some of the country’s top genetics in our recip herd, to raising great tasting beef to Oak Barn Beef, we strive to be the best in the country. 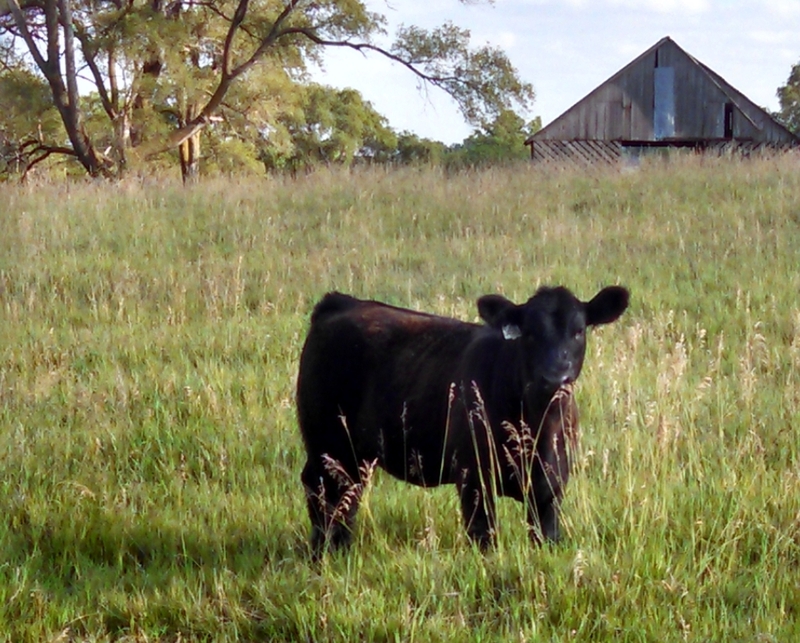 Learn more about Esch Cattle Company, then give us a call or come to visit.